Digital marketing is playing a major role in engineering repurchases! 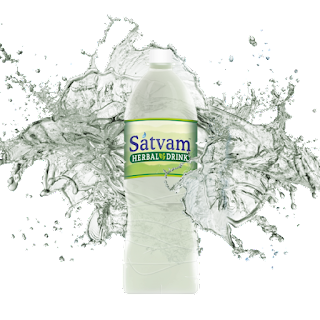 Satvam Herbal Water too has a bounty of repurchase potential, adding to its success!! The word REPURCHASE OR REPEAT SALES is significant for enduring pharma marketing success. When there are repeat prescriptions, or when patients embrace repeat purchase of products, or when there are autopurchases of products (direct purchasing by patients or users), the significance of word REPEAT, becomes apparent to marketers for experiencing ongoing marketing success. Ayurvedic products, nutraceuticals and cosmetics thrive on repeat purchases by end consumers. 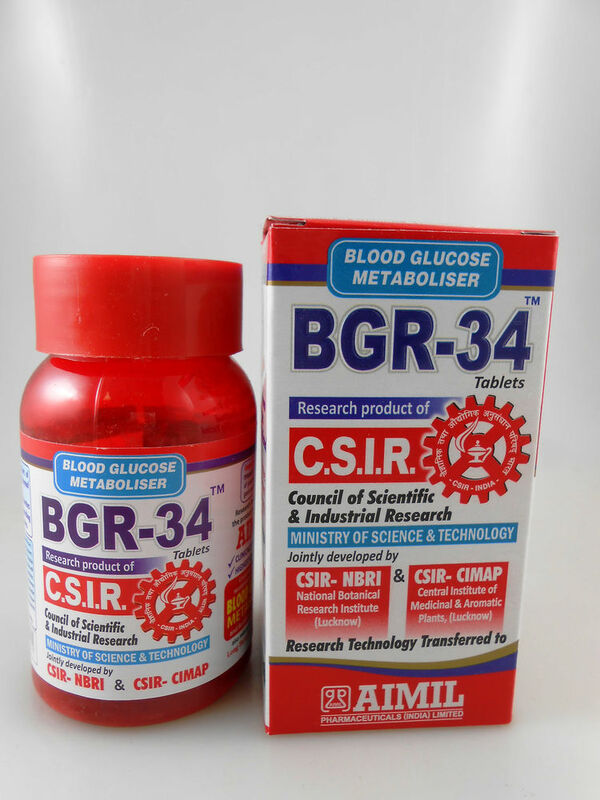 For example, BGR 34 as featured above. Another classic example of auto-purchased or repurchased product is: Becosules Z, which is a significant auto-purchase item (entire Becosules range is Rs. 232.20 crores MAT value, April 2018, AIOCD AWACS report). After a prescription is generated for BECOSULES Z, the patient becomes conscious of the choice he can make for being with the brand long-term, as the importance of vitamins and minerals for wellness is now a well-known matter. Hence, Becosules Z is an enduring pharma success brand. This logic applies to Ayurvedic medicines too. Known to support disease management and wellness, autopurchase repeat buying of Ayurvedic brands such as Liv 52 has enabled such brands to become big guns in branded markets. ORSL (now with J and J), a wellness healthcare product, too has had its tryst with success thanks to auto-purchase by patients, from pharmacies. The word repeat is most vital for pharmaceutical successes. Repeat doctor calls, repeat detailing of target brands by MRs, repeat purchases by channel members (stockists, sub-stockists, dispensing doctors, nursing home/hospital pharmacies and all other retailers), and repeat buying by end consumers - these are required for sustained pharma success. Products and brands aimed for repeat purchase, including management of lifestyle diseases and chronic diseases (diabetes mellitus, thyroid disease, liver disease (fatty liver & hepatitis etc), osteoporosis, osteoarthritis, cardiac diseases like hypertension and other types of chronic skin diseases) - always enjoy higher sales in the pharma firmament due to repeat purchases (some products are for life-long, as in case of antidiabetics). b) Auto-purchase of products by patients for self-management of health (these may be prescription-only products, OTC products or OTX products…). In the former repeat-purchase prescription products class, prominent examples are antidiabetics, antihypertensives, derma products, and antiosteoporosis medications. In the latter auto-purchase class, we have Ayurvedic products, toothpastes and oral care range products, nutritional items (brands such as B Protin) or products called nutraceuticals, and simple allopathic brands such as Crocin, and other pain killers, multi-vitamins etc. Among these two classes, the auto-purchase class requires increased marketing communication directed towards end-users, and relatively decreased messaging to doctors. To generate repeat prescriptions for antiepileptic brands, antihypertensives, antidiabetics, various injectables including pen insulin preparations etc., in repeat-purchase prescription products class, more marketing activities towards doctors, rather than end consumers - is required. This is the FUNDAMENTAL STRATEGIC DIFFERENCE between the two classes of products - they both rely on repurchase by patients for sustaining or boosting sales. In the prescription based products, repeat-purchase ensures sustained sales for the company, and in the case of products that do not depend much on prescriptions, the auto-purchase happens due to purchaser or user’s decision to buy the product. a) Repeat-purchase of mainly prescription products: this refers to the repeated purchase of products due to the advice of doctor (eg., antidiabetics). b) Auto-purchase refers to the repeated purchase of products, which may not be due to advice of doctor (it could be due to influence of advertisements or virally forwarded messages or word-of-mouth advice from well-wishers or due to inferences from the purchaser’s information gathering behavior). - How to use the right stratagem? Marketing success starts after understanding which marketing play matters most for the product. 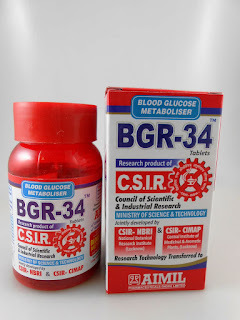 If it is an injectable or specialised drug delivery system (like a suppository) or an important disease management product like antidiabetic or antiepileptic etc, the product is sure to be a pure Rx play. Simple pain-killers, cough mixtures and other nutritionals can fall into the OTC market. The large and interesting market is the OTX market, where marketing activities are directed to influencers like doctors and also at the end-consumer. Nutritionals and nutraceuticals, Ayurvedic products and non-complex formulations come in this fort. OTX is a combination of OTC (over-the-counter) and X (from Rx or prescription only). Some products may start from Rx and move onto OTX marketing play. The buying of a product by a consumer of the same brand name previously bought on another occasion. Repeat purchase or repurchase is a measure of brand loyalty. If a doctor prescribes a brand repeatedly, or a patient/user buys a product repeatedly either on recommendation by a doctor or auto-purchase through other influences, it is a repeat purchase behavior that boosts sales. Today’s pharma market requires many a strategy, including focusing on ensuring repurchases: repeat-purchase or auto-purchase. Spray and pray: is a strategy to promote brands to many prospect doctors, and pray for conversion to sales! This strategy in today’s context, where time and resources are stretched to the last, just will not work! Hence, in certain geographies and for certain product types, marketing communication and product promotion activities should be more oriented towards stimulating and reinforcing repeat-purchase of prescription products or auto-purchase of products. THE BEST FORM OF SALES SUCCESS COMES WHEN THE PRODUCT OBTAINS sales that are from: REPEAT! REPEAT!! ‘Repeat-purchase’ and ‘auto-purchase’ saves the day – avoids being cheesy! Thanks for reading this blogpost, please scroll down, read all other posts (click on older posts as and when required) & kindly recommend this blog to your acquaintances.